We really enjoyed our Christmas lunch at the Main Course in Gullane. Was it that the food was outstanding? Or was it the company? Or was it we were hungry and thirsty after walking from Aberlady? Or all of the above! And thanks again to Duncan – for arranging the ideal winter walking weather. Some pics above, or the full video below! We know you Path Wardens love your paths. Why not share your knowledge and enthusiasm – write a description yourself! The ELC have already produced a dozen 1-pagers and are planning more. But what we also need are more extended descriptions: Dave Hapgood has produced our first. 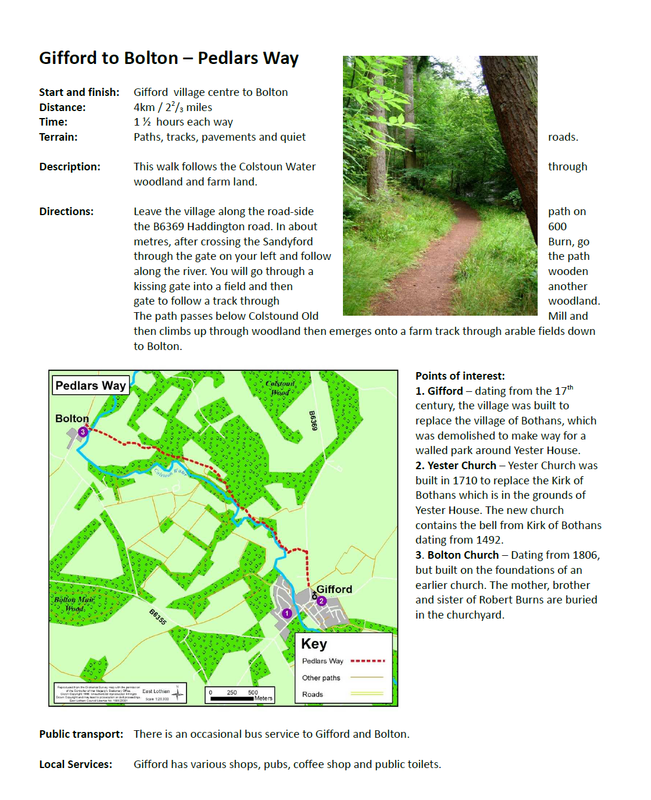 See them all on our Path Descriptions page. And if you do get serious about this, see some other examples of what could be done on the page Example Path Descriptions.